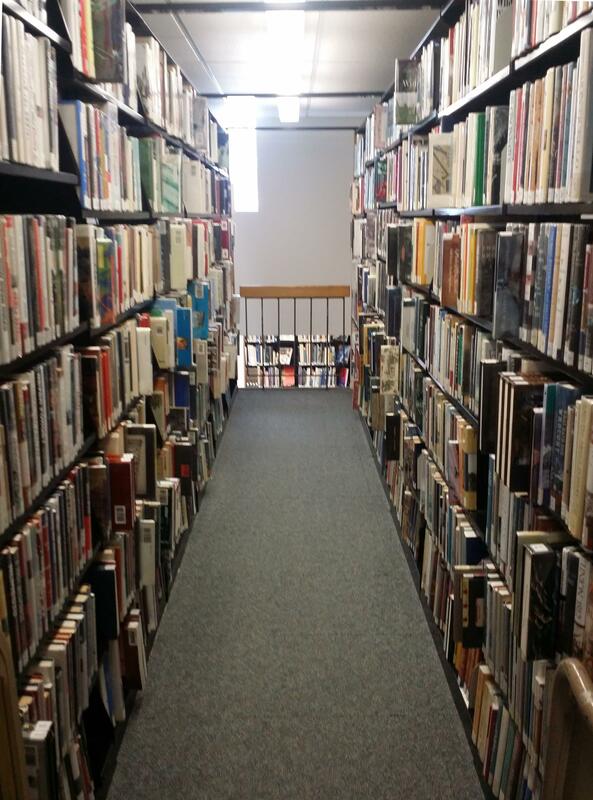 Assignment: Radio's Hayley Thornton learns about the unspoken reputation of the "stacks" in the campus library. Other people are more open about the concept. Another student described what she encountered in the stacks - narrow, multistory bookshelves that haven't changed much over the decades. Although she didn’t give her name, she was more than willing to explain the appeal of stealing a kiss in the stacks. Her friend sitting across from her laughed as if this is typical behavior for her. But even for those who are less adventurous, she says the prospect can still be exciting. She uses the term “hooked-up” lightly. Even though she says the risks outweigh the rewards, she still entertains the idea of crossing that line. But even if she never acts on it, it's probably inevitable. “We are college students and that’s something college students like to do,” she said. “Whether we’re in public or not."